Face it, this espresso machine reviews at best only shows you new coffee models you never consider before. Usually, the more reviews you read, the harder it is for you to purchase the espresso machine you want. You started with a simple requirement -you wanted a good espresso, that is all. If you want a normal coffee, you would probably search under Bunn or if you are looking for something alternative, you would probably try toddy coffee maker for their cold coffee. But, here you are still reading espresso machine reviews , mulling over the ONE to take home. Personally, I feel that drinking coffee is an experience. So, while taste is important, the entire experience is more crucial. Do not be bother by how good a coffee is but rather how it can fit into your life and spice up your life. For example, which corner could you slot in the coffee maker, would you be doing any surprise macchiato for your partner, are you inviting any friends for a "welcome espresso machine" party? That said, is what you would not get over any espresso machine reviews. And since, you are here, we would not leave you "high and dry". Generally, the buying patterns of any coffee folks are skewed towards either quality or cost. 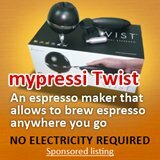 Therefore, we would present just 2 models in this mini espresso machine reviews. Why look at millions of machine if you really only have 2 criteria in mind. Can you think of any other criteria that do not fit into this two? If you are one that looks for good quality. Then I would have to echo what many coffee experts consider to be the best in its class. 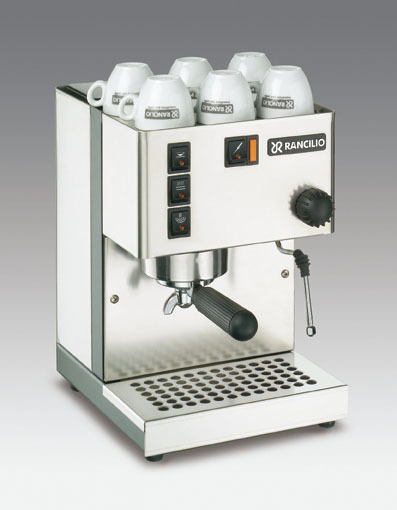 The Rancilio Silvia. It is so voted because of its smooth espresso taste, comprehensive features and ease of use. Retailing at an average of $550, it is within the range of an espresso machine price tier and other than the usual espresso features like cup warmer, stainless steel body and pump driven pressure. It comes with a forged brass boiler and a 3-way solenoid valve, all which adds up to a better espresso. 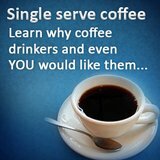 Maybe at $550, you suddenly do not feel like having espresso anymore! The price might be too high for your "taste", but as in all things, there are some economical models as well. Sure, coffee experts would not even touch a steam powered espresso machine, highlighting the lack of pressure to force water through the grounds. Personally, I feel that it gets the work done and the end result is an espresso. It also depends on circumstances. 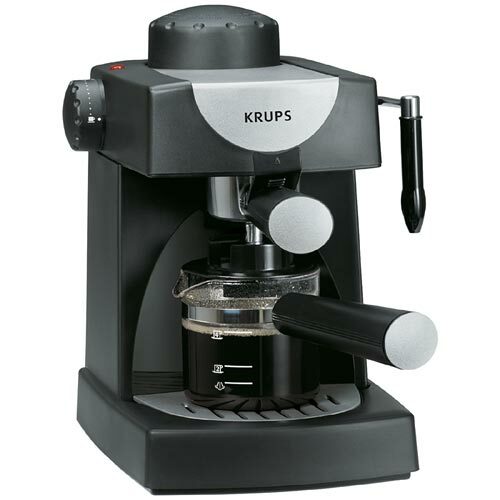 The Krups Allegro FND111 do not come with the features of its more expensive Rancilio Silvia cousin, however, it is portable at 3.5 pounds while Silvia at 26 pounds would never be able to follow you on your travel. So, at this situation, having an Allegro isn't that after all right? 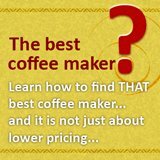 Now, this might be the part of espresso machine reviews that most of you look for** -Allegro is one of the lowest cost espresso machine available at an average of $50! 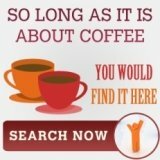 While, it is not a comprehensive espresso machine reviews, this article provides 2 elements that anyone looking for espresso machine would want to know: quality and price.